When the edge of your toenail curves into your skin and continues growing, you have an ingrown toenail — a potentially painful condition. 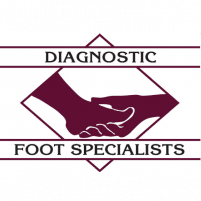 The exceptionally talented podiatrists at Diagnostic Foot Specialists in Houston have more than 35 years of experience providing immediate relief from ingrown toenails so you can get back to your daily activities. At five locations in Texas, including Bryan, The Woodlands, and three offices in Houston, including at The Heights and The Galleria, this expert team provides patient-centered care for all ages. To get relief from an ingrown toenail, call for an appointment or schedule one online. How does an ingrown toenail happen? Ingrown toenails can easily grow infected, which leads to swelling, redness, and pain. Men and women with poor circulation or diabetes are more likely to experience complications from an ingrown toenail than those who are in good overall health. If your symptoms go beyond discomfort or tenderness around the nail, and they don’t respond to home remedies — like soaking your toe in warm, soapy water and applying antibiotic cream — you may need medical attention to solve the problem of an ingrown toenail. 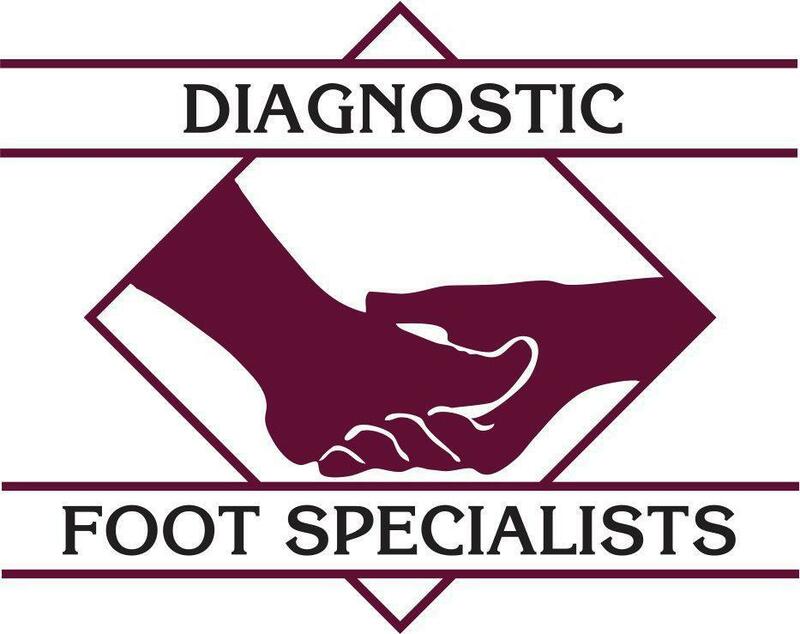 If the pain begins to spread further than your affected toe, or there’s significant redness, swelling, or pus leaking from the area, you should contact the Diagnostic Foot Specialists as soon as possible so they can treat the infection before it causes additional complications. Left untreated, an ingrown toenail can infect the bone in your toe and cause serious health issues, especially if you’re diabetic or have nerve damage in your feet. Anyone with an ingrown toenail who has trouble with wounds healing properly should seek medical treatment to avoid foot ulcers and other complex conditions. According to the American College of Foot and Ankle Surgeons, you should seek medical treatment for an ingrown toenail because over-the-counter remedies may relieve your pain, but they won’t solve the underlying cause. Medical treatment for an ingrown toenail depends on the severity of its condition. Typically, your podiatrist repairs the toenail in a fairly simple in-office surgical procedure to remove part of the affected toenail and possibly a small portion of the surrounding skin. Your doctor uses a local anesthetic to numb the toe so there’s no pain. Relief is immediate, and there’s no downtime from your usual activities. If you have an ingrown toenail, it’s best to seek treatment before it gets worse. Call one of the Houston area locations or schedule the next available appointment using the online booking system for fast, effective relief.